Beginning today, local artists can enter the competition via participating local websites or NashCountryDaily.com. 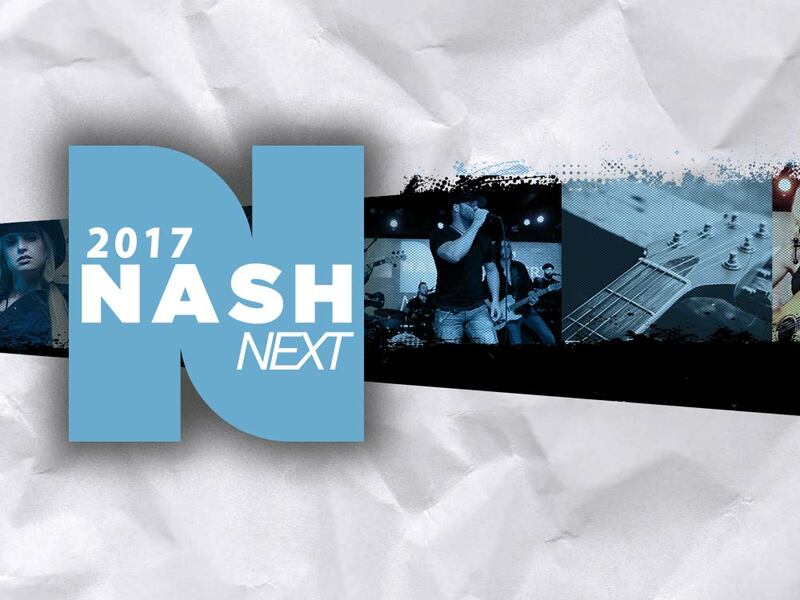 To find a station near you, visit NashNextPresents.com. Three local music industry professionals, as well as listeners in their communities will judge each competitor’s original song. Local markets will then host local live events or select their finalist by judging the contestants in a video performance of that original song.